I am a professional web designer who uses his years of experience to create beautiful websites at an affordable price. I focus on working with you to create the perfect website. I primarily design HTML5/CSS and Wordpress. 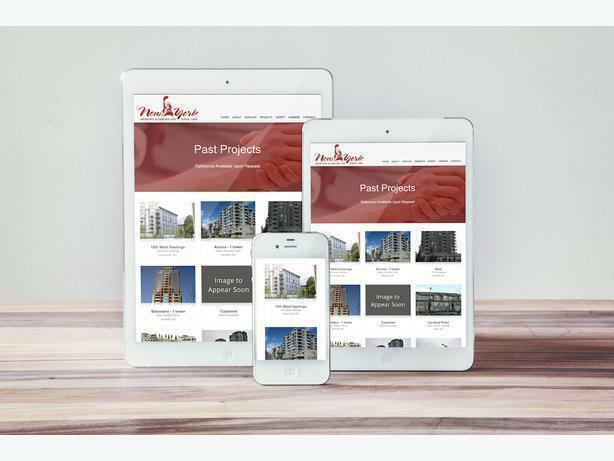 All of my website designs are mobile-friendly and optimized for search engines. To learn more and see my portfolio, send me an email!